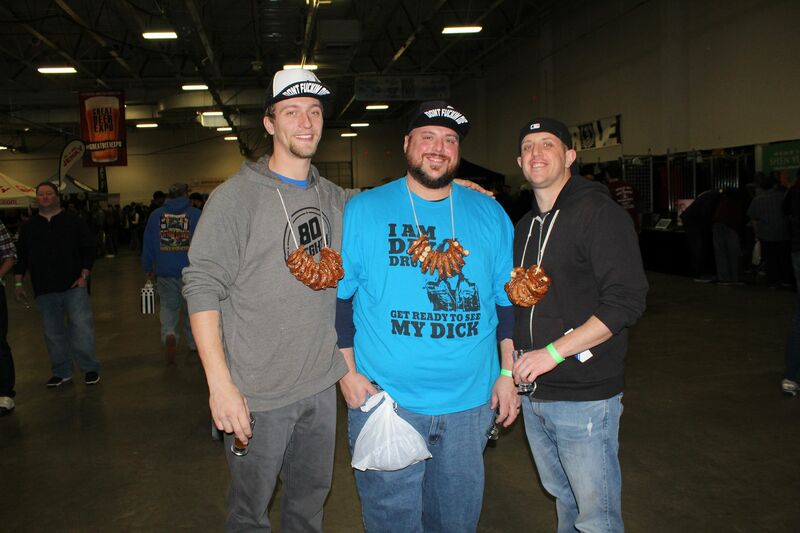 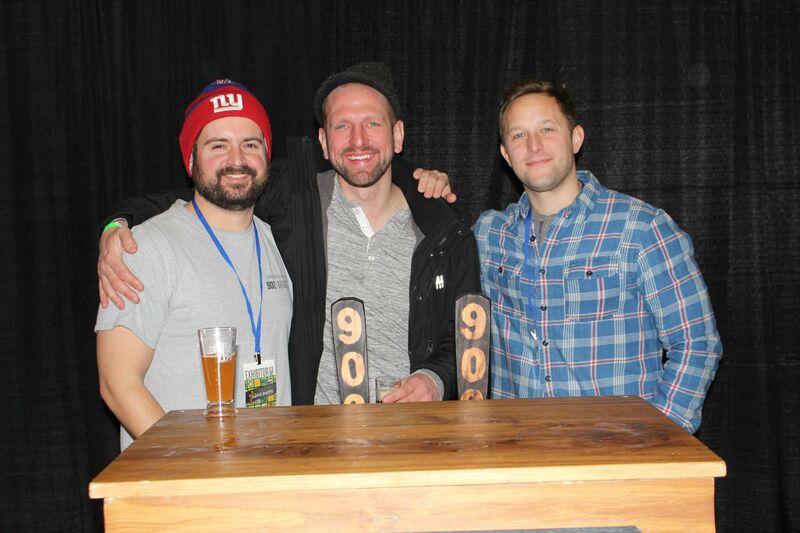 For the 6th consecutive year, the day before the NFL was set to crown its champion, the International Great Beer Expo made it*s triumphant return to the Metropolitan area, the first stop in a suds-soaked road show that makes visits in to both Philadelphia and Long Island each year. 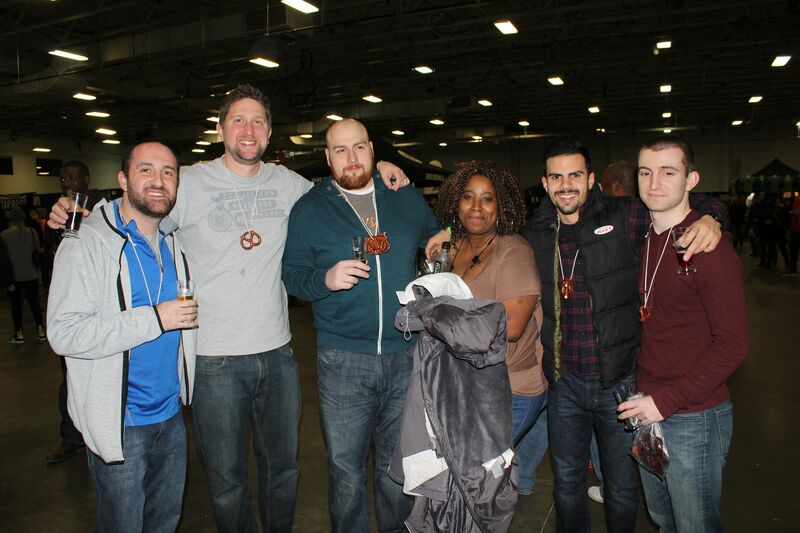 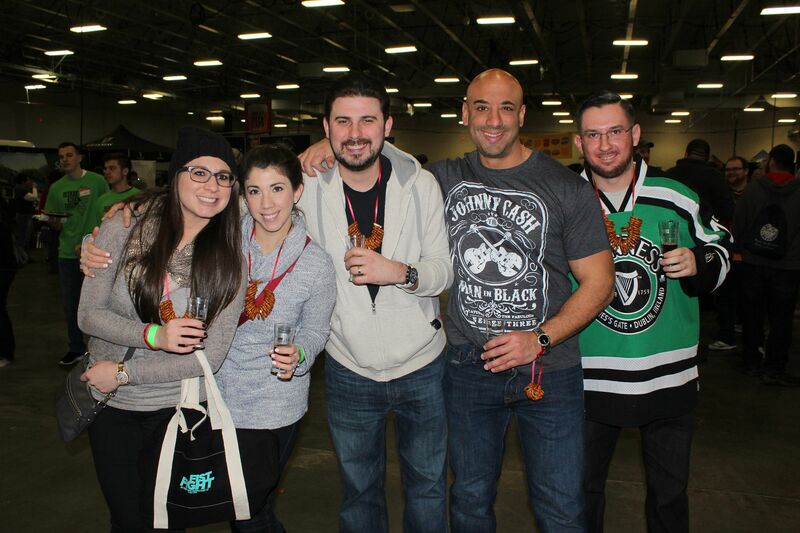 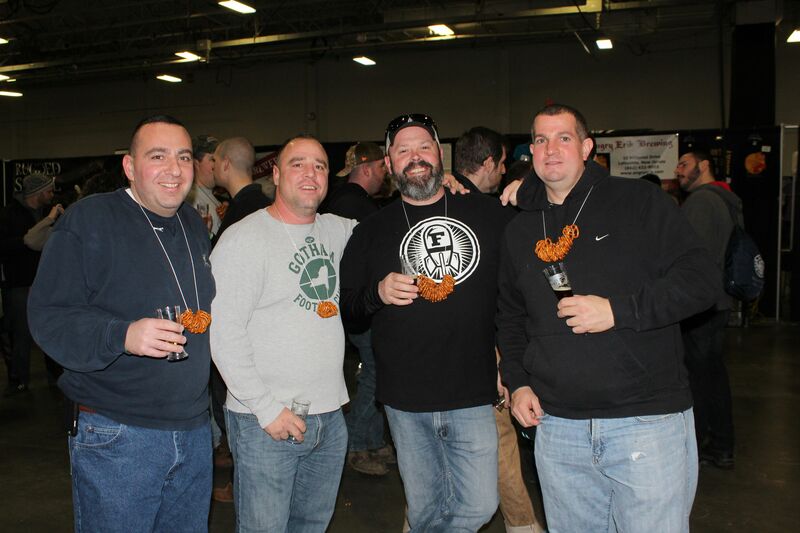 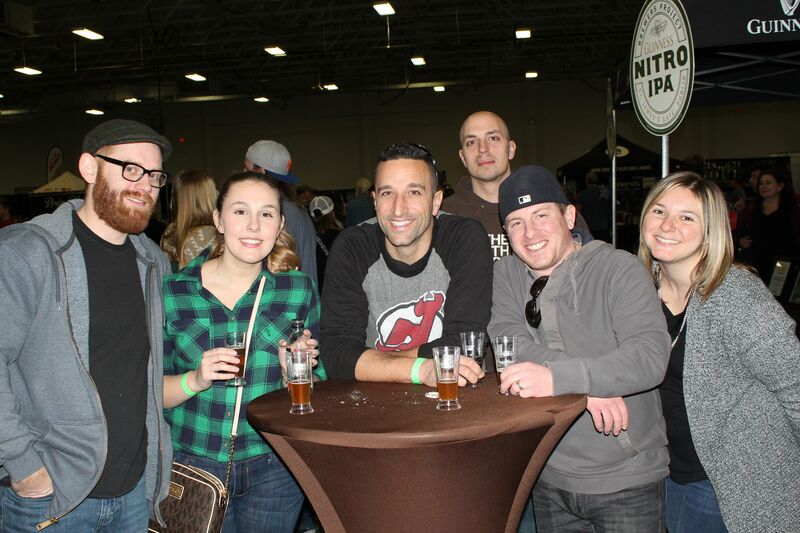 The spacious and clean Meadowlands Expo Center in nearby Secaucus, New Jersey would once again host thousands of thirsty beer-swillers over two packed sessions on Saturday, February 6th. 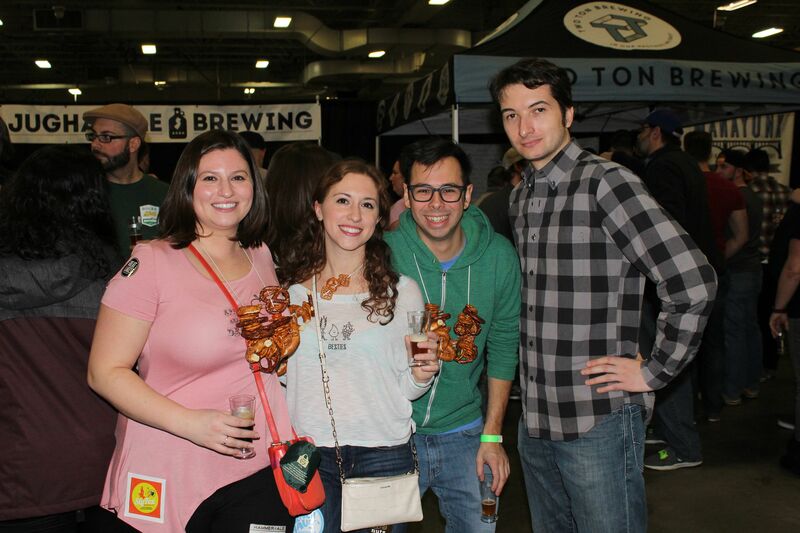 With more than eighty different breweries on hand, each serving up pours of seasonal delights, new flavors and old staples, the $45 admission is but a small price to pay to revel in the fun and festivities that each new event promises. 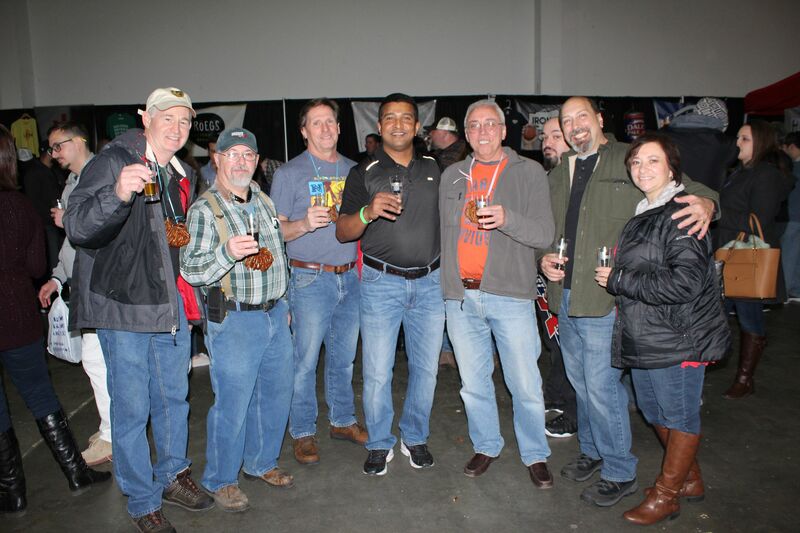 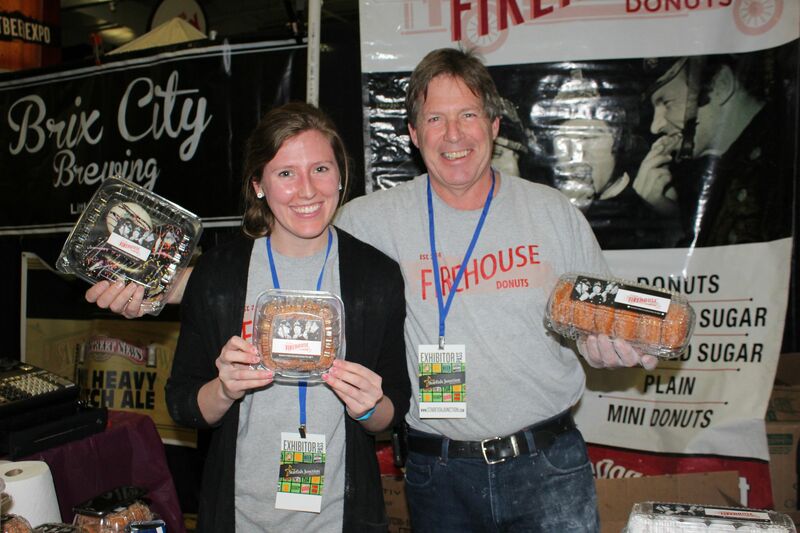 If the event’s title sounds familiar to you, perhaps it’s because you’ve been reading about the International Great Beer Expo on our site since February of 2012 – our first visit to the big event. 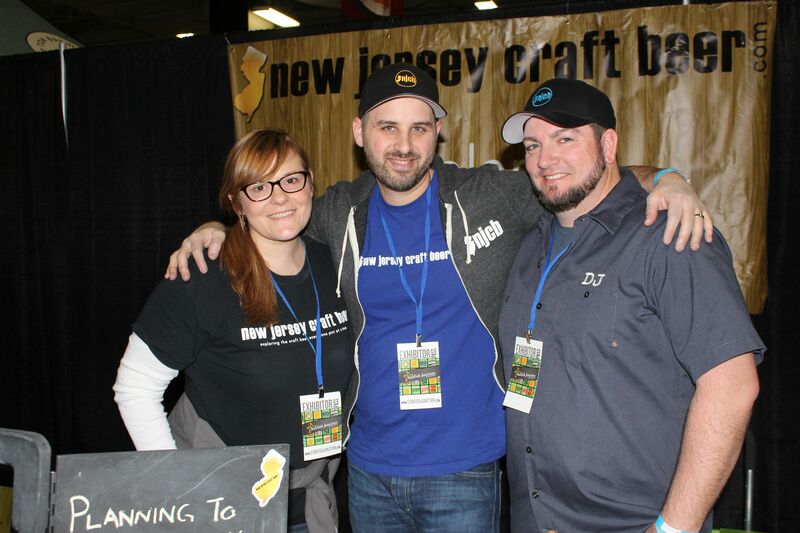 What we said then: It takes a special event to bring the LocalBozo crew to the Garden State to cover an event, but the 17 minute journey from Manhattan was a stones throw away and featured an unparalleled variety of different international beers. 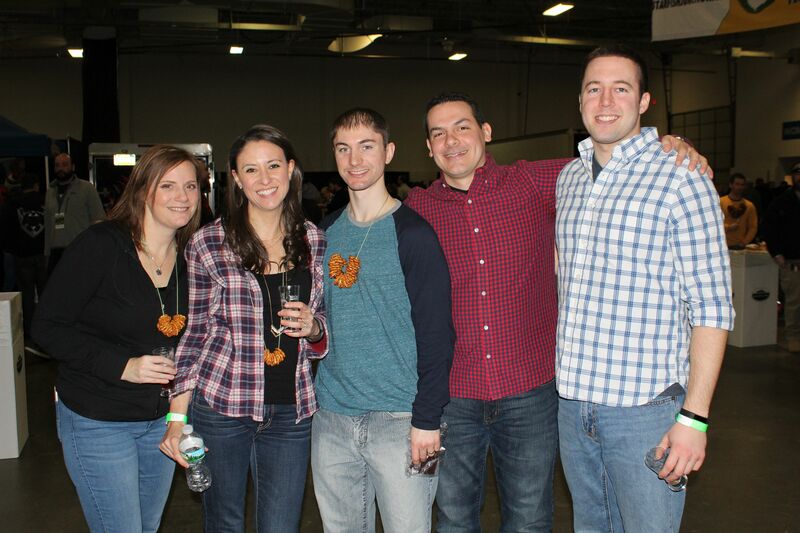 Fittingly, the event only seems to get better with age. 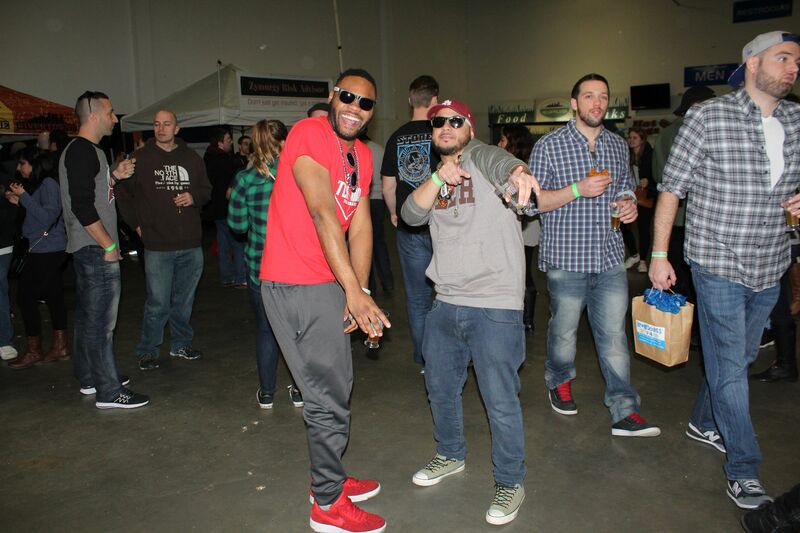 Gone this year was the silent disco – a popular addition to the 2016 festivities. 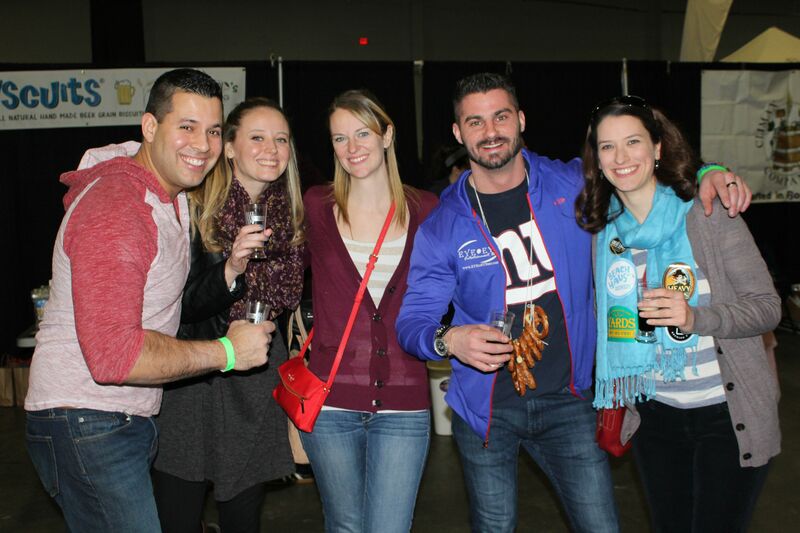 And yet, in its place – a greater number of seating options with room to sit down and schmooze, more food options and overall, more space for folks to look through items up for silent auction in between two ounce beer pours. 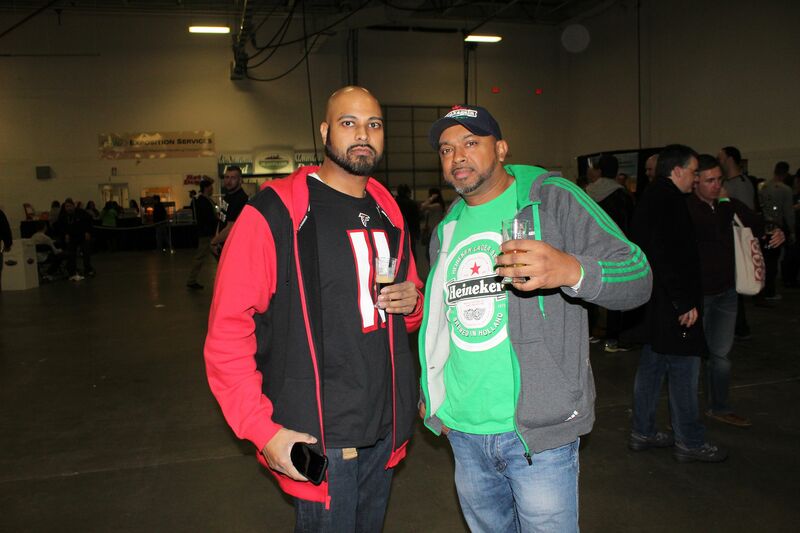 Fortunately, the incredible selection of beers was left completely in tact – and then some. 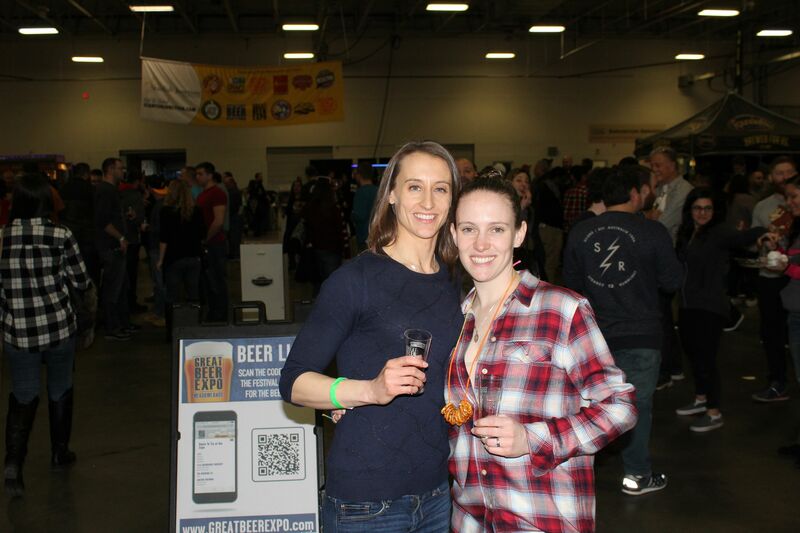 Though the preponderance of offerings came from locally sourced brewmakers, there was a terrific variety from which to choose. 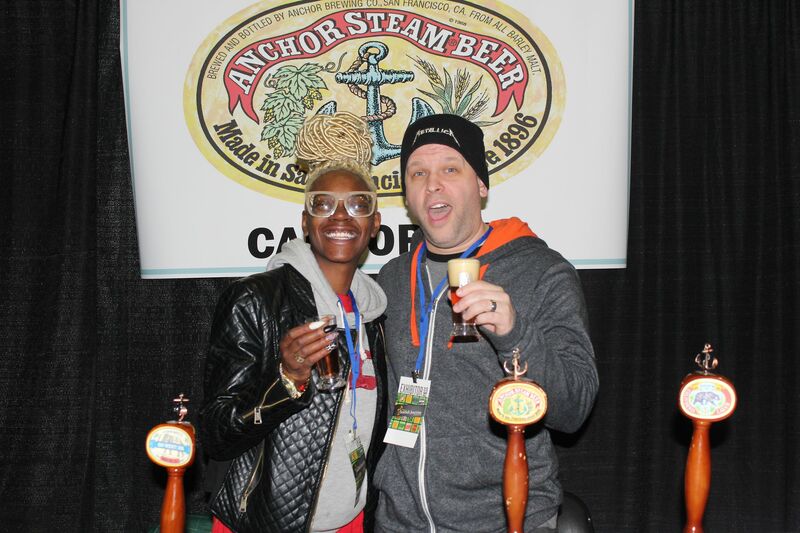 Seeing the likes of Anchor Brewing, representing San Francisco, Asahi, representing Japan and Yards Brewing Company, straight outta Philadelphia, all in the same place allowed guests that were formerly strangers to one another to connect and exchange beer-related stories in front of each different vendor table. 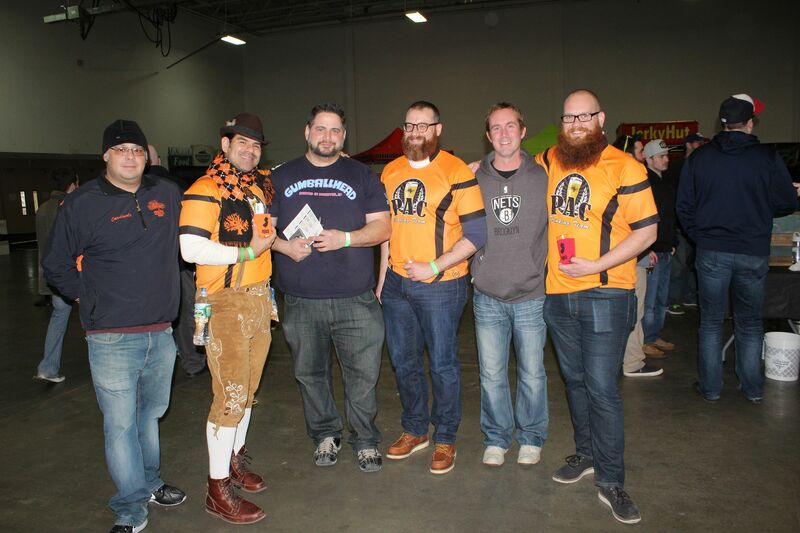 To the surprise of no one, we once again fell hard for some of the fruit-forward beers and ciders that we came across, quickly striking up a friendship with the representatives at Schofferhofer. 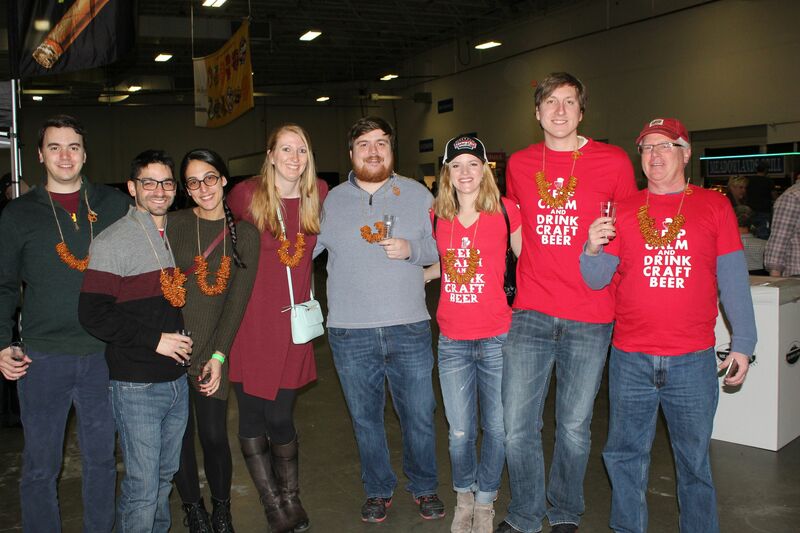 The crisp and summery “Grapefruit Weizen-Mix” was a style that we discovered at this very festival back in 2015. 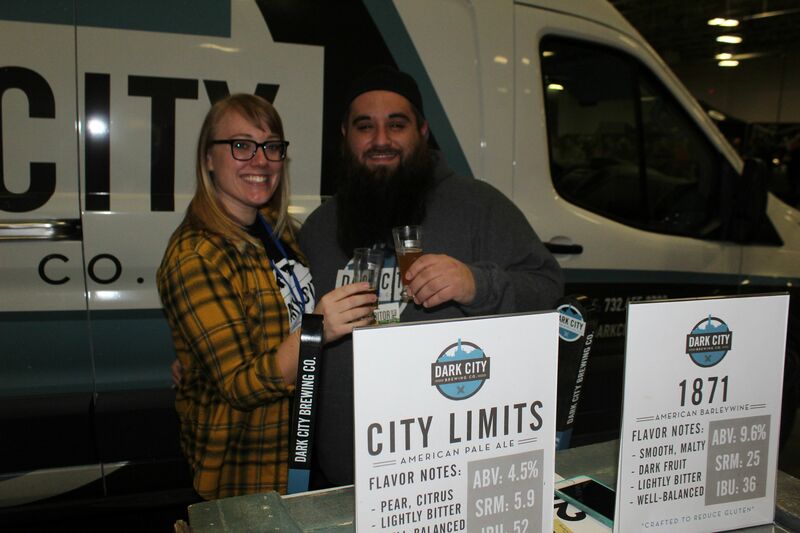 And though it’s equipped with just 2.50% in abv, it still tastes refreshing in between pours of heavier and richer styles of beer. 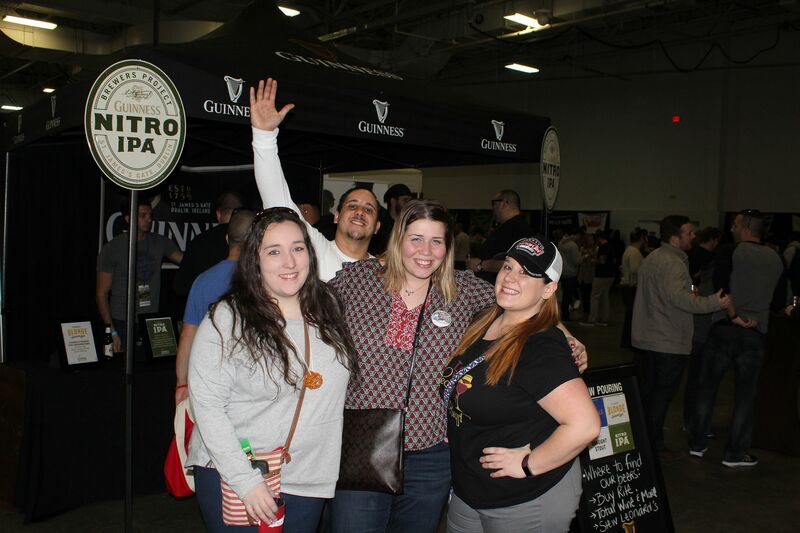 As the afternoon session wore on, we slugged down memorable pours of Guiness (“Blonde American Lager”), Dark City Brewing Company (their “1871″ American barleywine packed a whopping 9.6% abv!) 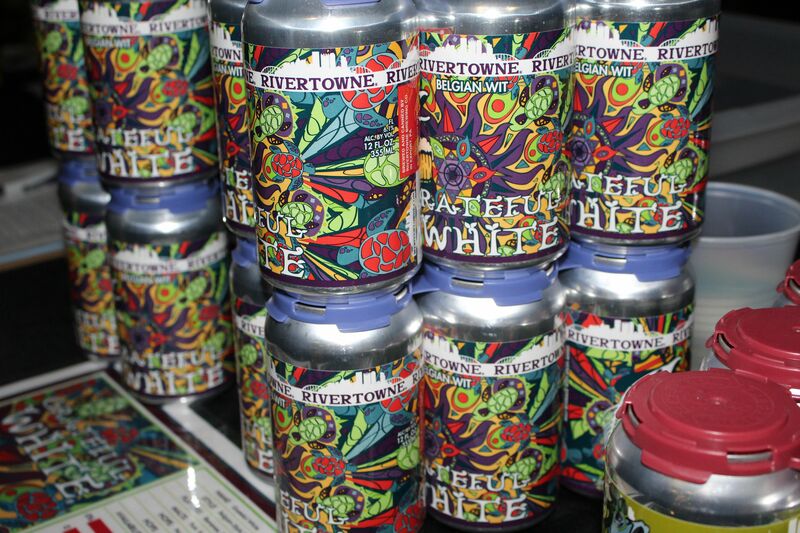 and a supremely tasty “Grateful White,” a Belgian witbier from Pennsylvania’s Rivertowne Brewing, replete with notes of lemon and yes, coriander. 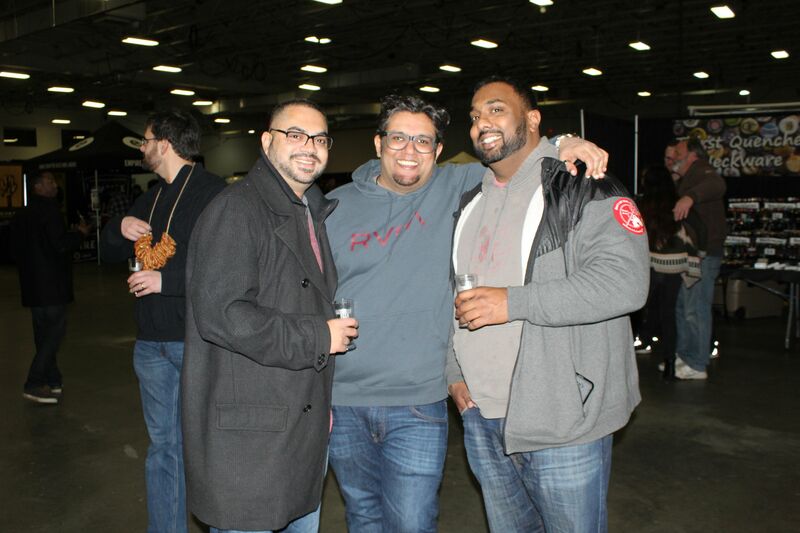 Best of all though was the opportunity to sip on some brews from boutique style makers like Two Ton Brewing, Beach Haus Brewery, Brix City Brewing and Angry Erik Brewing from nearby Sussex, New Jersey while we scarfed down heaping samples of old-fashioned Firehouse Donuts- a tray of which may have also made an appearance at our Super Bowl party. 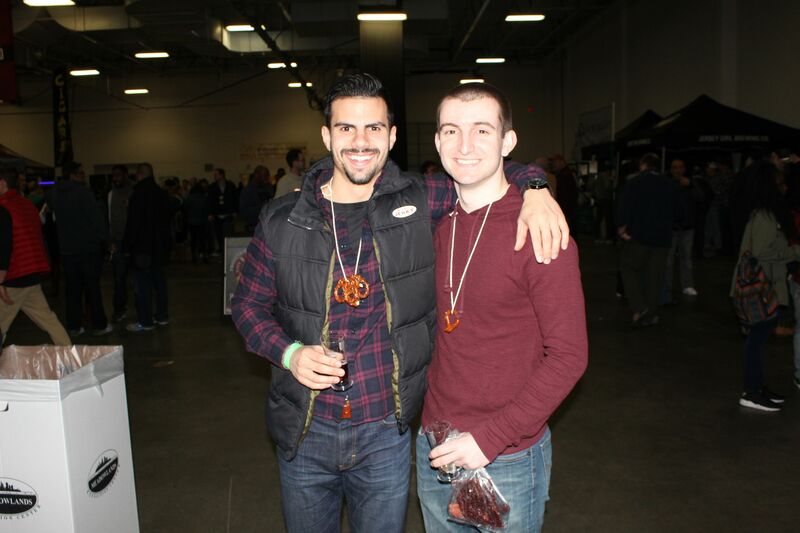 While the commemorative tasting glass handed out to each guest was a keepsake item in memory of the afternoon that was, we can’t say the same for the dozens of pretzel necklaces devoured throughout the course of the affair, by the end of which, all of the beers and ciders that we tasted began to run together in our inevitable haze. 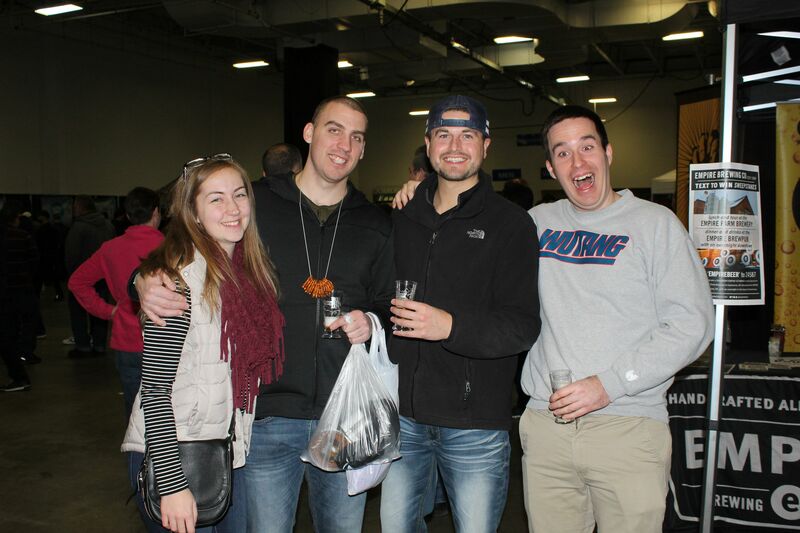 With a bus stop conveniently located directly across from the Expo Center, returning to Manhattan at the end of the session was a breeze. 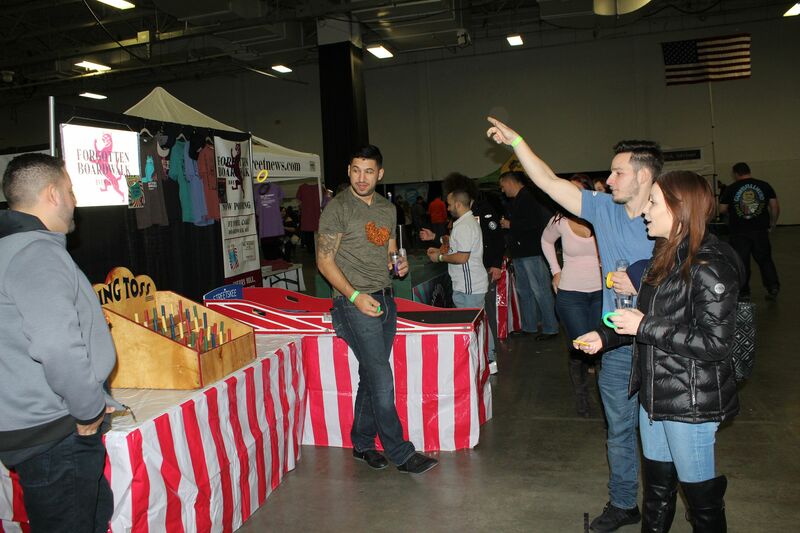 And waking up the next day with about 17 different brewery business and promotional cards made our reminiscing of the day before that much more fun. 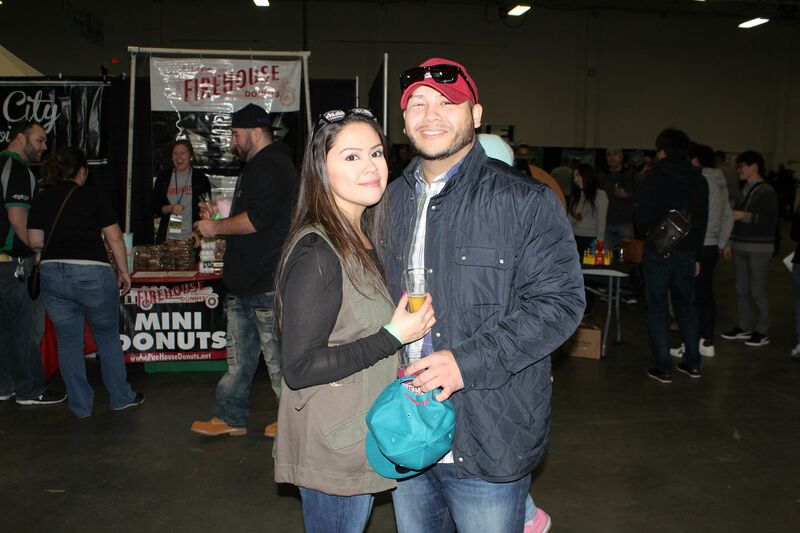 Do yourself a favor – make your way out to the Expo stops in Philadelphia or Long Island later this year. 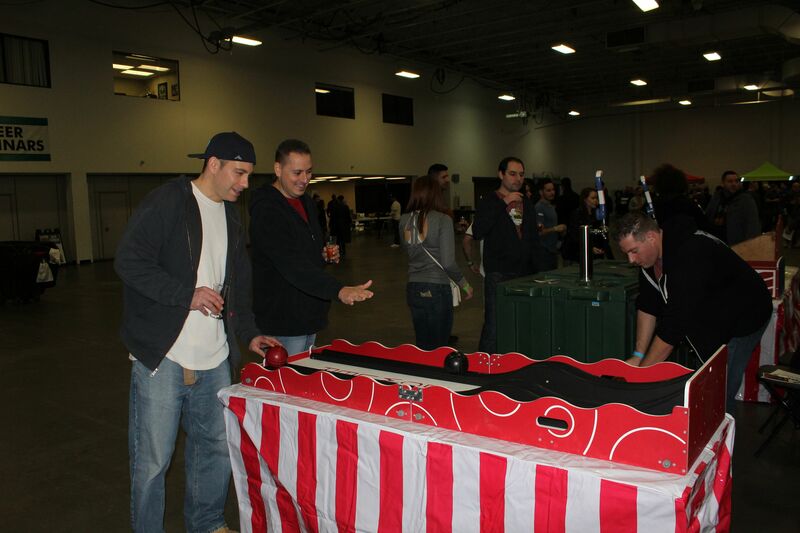 Trust LocalBozo.com – you will not be sorry.